There are several ways to experience the art center without actually visiting. The Tippet Rise website offers films, stories, news, and many beautiful photographs. The latest addition to these online offerings is the Tippet Rise podcast. 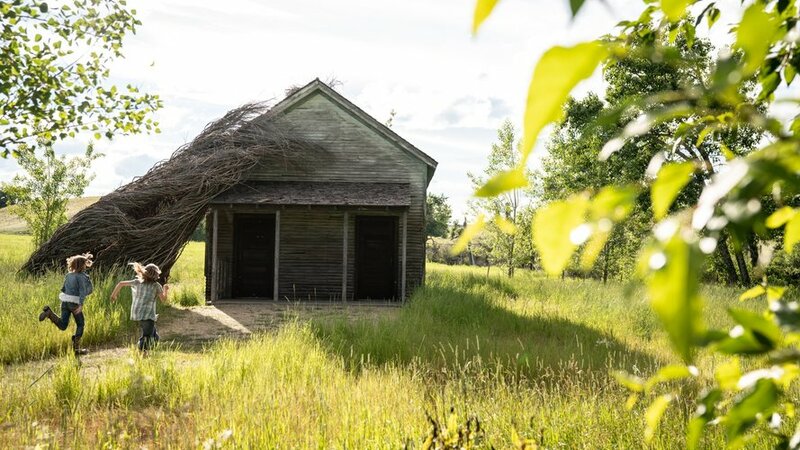 Through interviews and conversations, and by sharing extraordinary musical moments from the art center, the Tippet Rise podcast will explore the connections between art, architecture, music, and nature. To hear our very first edition, Encores, visit the link below.